Thao’s Bistro Review: A Vietnamese restaurant unlike any other – Wichita By E.B. When people think Vietnamese food, Pho and spring rolls come to mind. Unfortunately those looking for a more authentic experience have been left with just those two options. While excellent offerings, there’s so much more than just Pho and spring rolls. 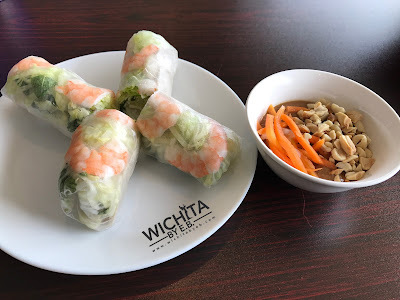 For the past two years, there’s a restaurant on south Broadway that has quietly been serving some of the most authentic Vietnamese food in Wichita. They have featured many menu items that are native to Vietnam and aren’t too commonly found in other restaurants in town. 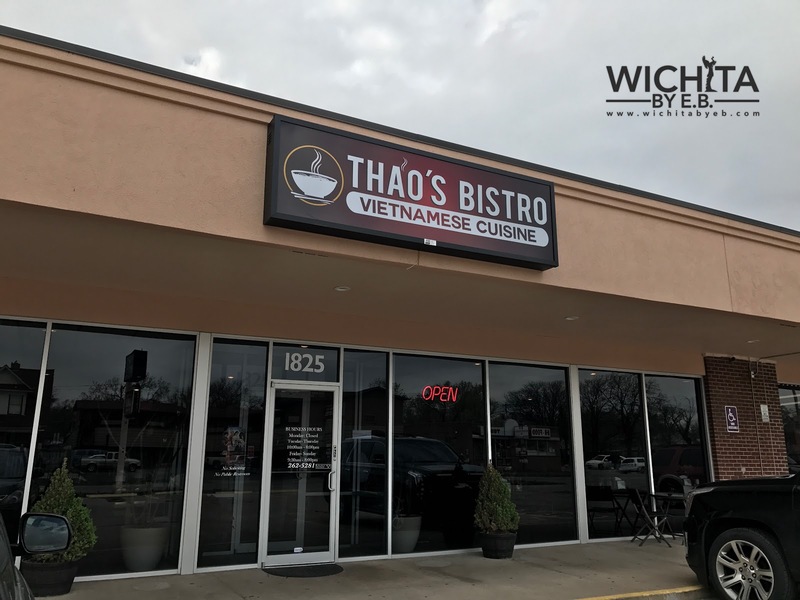 Ladies and gentlemen, it’s time to acquaint yourself with Thao’s Bistro. Growing up, there were so many Vietnamese dishes I was served from my late aunt that I never knew the names of. I just remember what they looked like and how good it all was. After my aunt passed a few years ago, I would rarely ever have many of those dishes again. 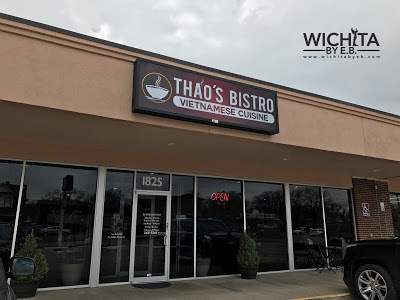 I would later be informed that there was a restaurant that served many Vietnamese favorites that you couldn’t really find elsewhere in town. For my birthday, I made it a point to gather some of my family and make it out to Thao’s Bistro. It would end up being one of the best birthday meals I’ve had in recent years. The kids (I’ll include myself in that category) felt like something sweet to start our meal so we ordered some smoothies while we glanced over the menu. 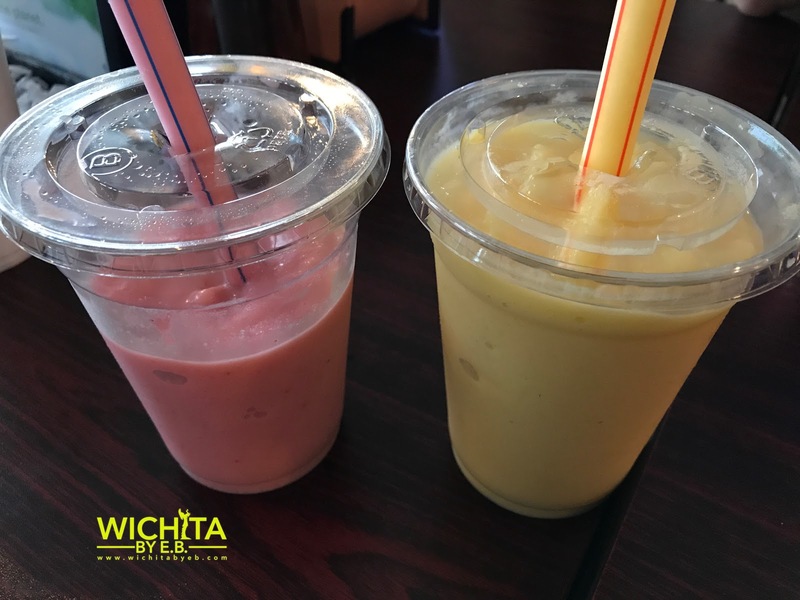 You can’t go wrong with strawberry and mango smoothies. 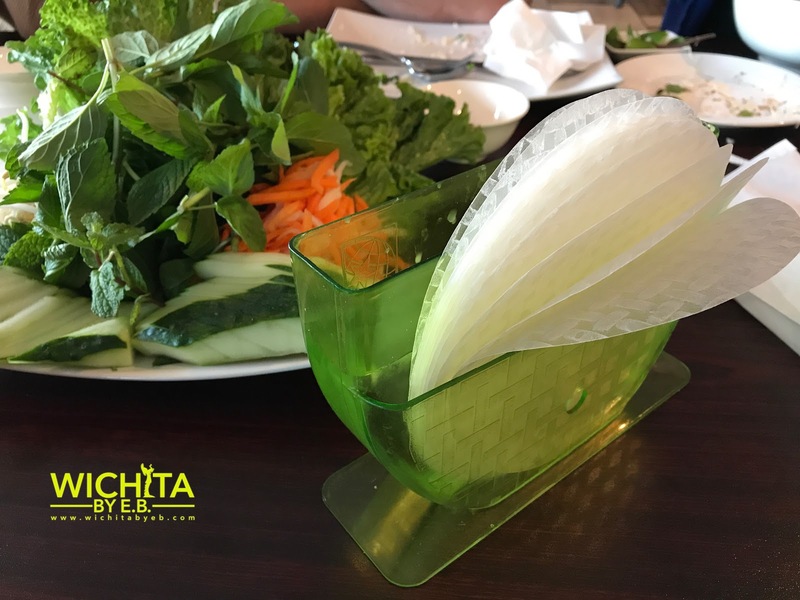 Bún riêu and Bánh xèo are two big dishes you will rarely find at most Vietnamese restaurants. 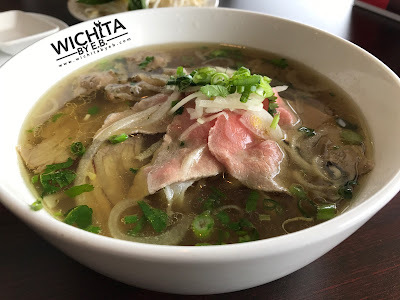 Most people assume that all Vietnamese soup is Pho; that is not the case. There are many different types of soup and Bún riêu is made with a tomato broth. 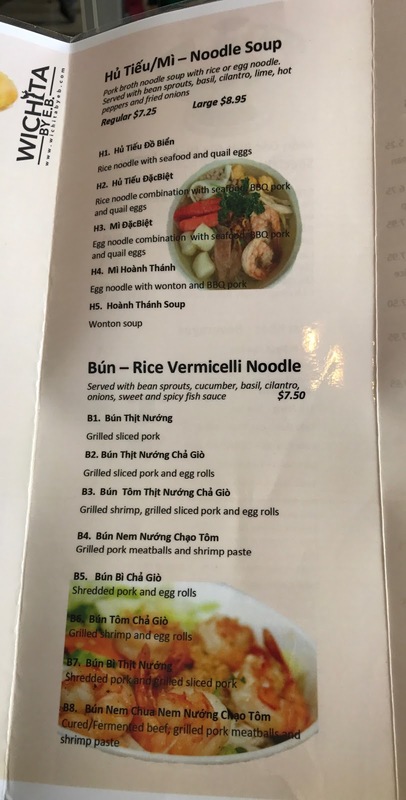 You’ll commonly find it with meat and fish in the broth. Then there’s Bánh xèo which I haven’t seen on a menu on the northeast or northwest side of town. 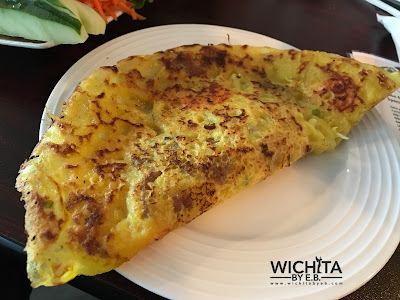 It’s described as a fried pancake or crepe stuffed with pork, shrimp, and other ingredients. 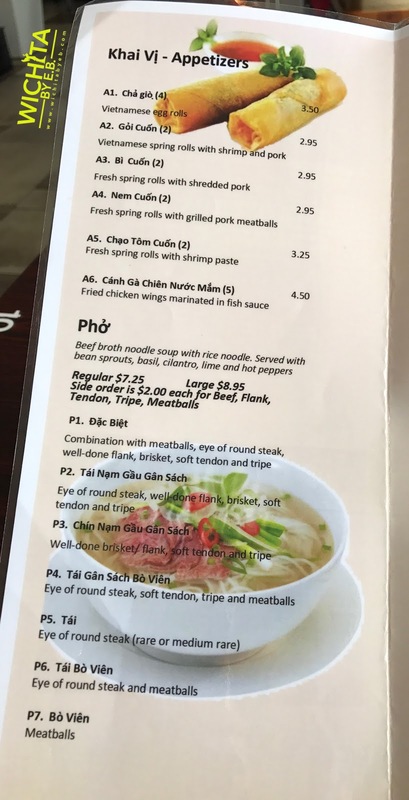 Thao’s Bistro did an excellent job with both of these items. That isn’t all that we ordered though. 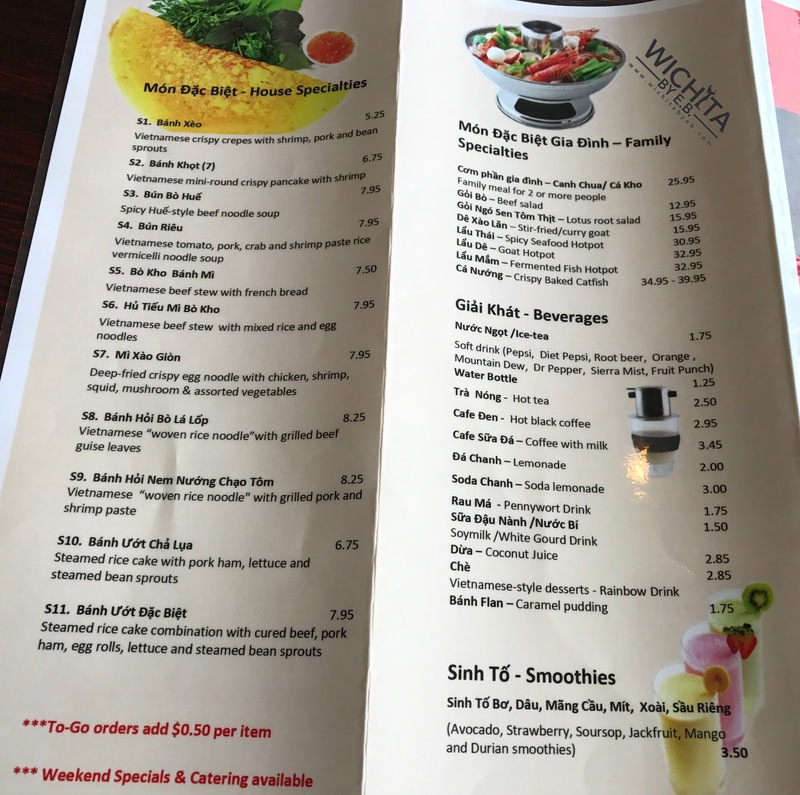 There’s a small little area on Thao’s Bistro’s menu that includes family specialties. 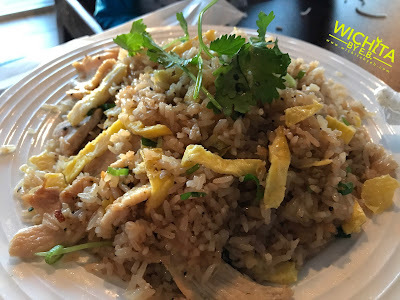 It contains larger portioned menu items that you and your family can share. 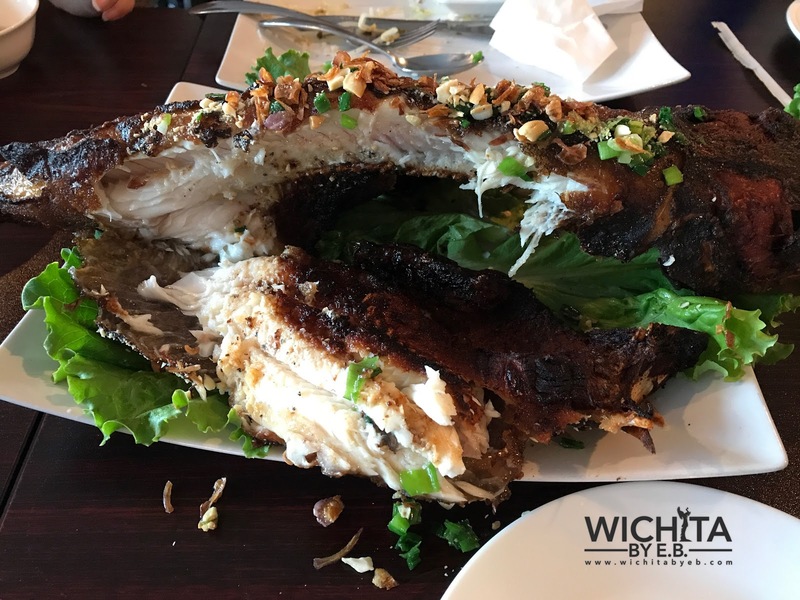 We decided to go big and went with Cá Nướng which is a crispy Vietnamese roasted Catfish. I jokingly asked for birthday candles to go along with it. My joke was left unanswered BUT cutting into it was better than birthday candles. 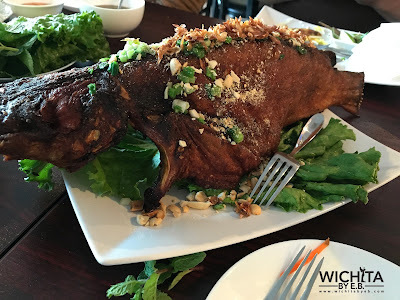 The catfish also came with everything you needed to make your own spring rolls from the sauces to the rice paper to the vegetables to fill it with. My family all put the effort in making their own spring rolls and loved it. I was too lazy and was perfectly comfortable with eating the tender perfectly cooked catfish by itself. 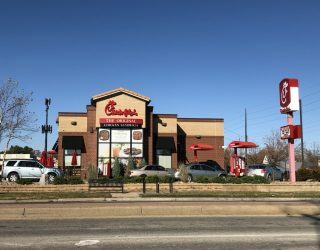 The whole time everybody was raving about how delicious it was while we reminisced on good times growing up with delicious food that had the price tag of free. 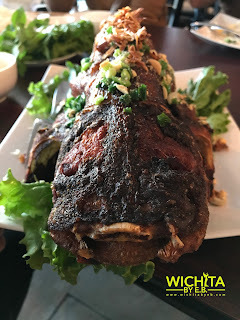 The catfish was large enough to feed the eight of us. Of course it helped that we had all the other food we ordered before that. We did run out of noodles for the spring rolls but they supplied us with another dish of noodles for two dollars. It didn’t take them long to make it for us either. On top of that you know it had to be good because there were four other families and couples who ordered the exact same thing. We stopped by at 6:30 pm on a Saturday night and the place had two other parties of ten inside along with many other couples dining in. 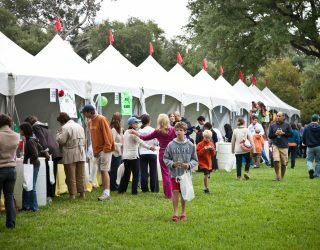 For how busy they were, they did an excellent job of taking care of everyone. The service was excellent and timely. 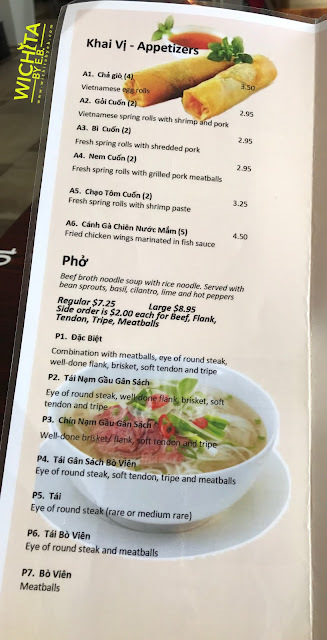 And for those wondering if they serve Pho and regular spring rolls, yes they do. I had to go a separate time just to confirm they did that well too. 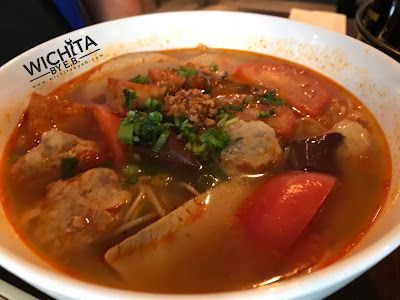 It was excellent broth before the Sriracha and Hoisin sauce; there were plenty noodles and meat stuffed in the bowl. In all honesty, there wasn’t anything Thao’s Bistro failed at on both visits. 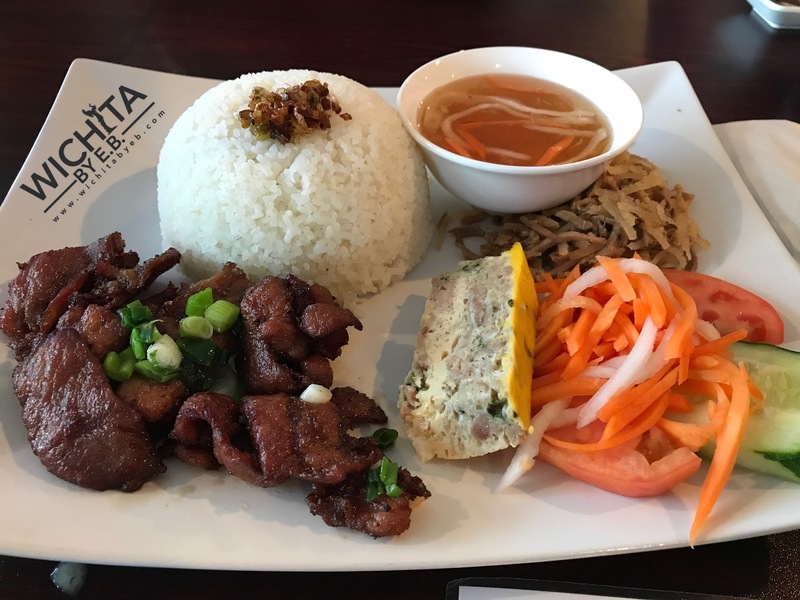 I’m so glad I made it out to Thao’s Bistro and plan on making more stops in the near future. Do yourself a favor and add it to your list as well. If my aunt was still here, I wish she could have joined us just to get her thoughts on it. 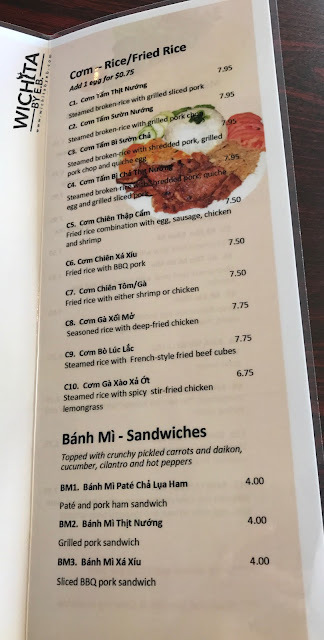 But since she’s not, I want to thank Thao’s Bistro for offering a truly unique and authentic menu that I was raised on.